Suzanne Gerace is a Classically Trained singer. She performs for Weddings, Parties, and Special events. 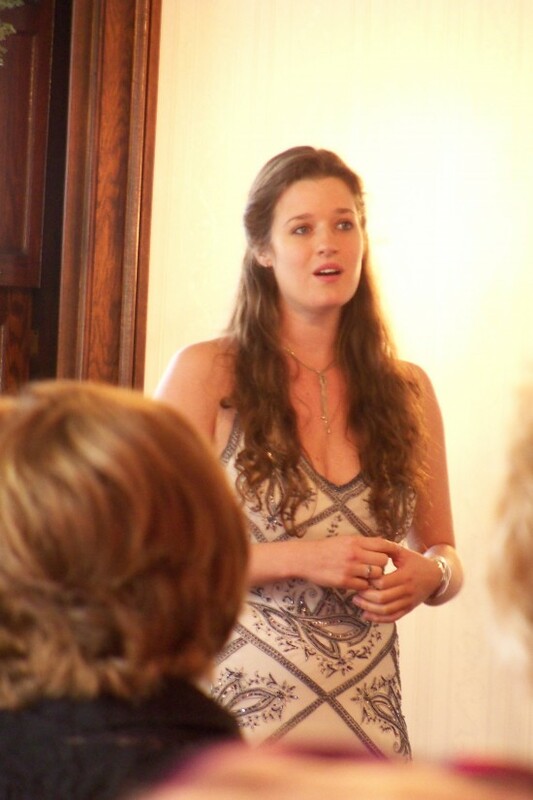 Suzanne can perform Opera, Musical Theater or Jazz for your event. Suzanne Elizabeth Gerace is a lyric coloratura soprano and a native of the Philadelphia area. While attending Westminster Choir College, she had the privilege to sing with the New York Philharmonic and Dresden Philharmonic. She also was a member of the Westminster Choir, which is widely regarded as one of America’s most renowned choral ensembles. Suzanne has performed in Romo et Juliette, the Mozart Requiem, the Verdi Requiem and chamber concerts in the Spoleto festival USA and Piccolo Spoleto. She has performed roles such as Musetta in La boheme, Gilda in Rigoletto, and Norina in Don Pasquale. Suzanne has also performed with the Atlantic Coast Opera, The New Jersey Opera Theater, Poor Richards opera and the Opera Company of Philadelphia.